This casual power reclining sofa brings a simple and stylish update to your home. 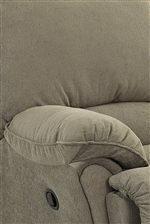 This piece has plush pillow arms on either side, a pub style seat back as well as a padded chaise seat. 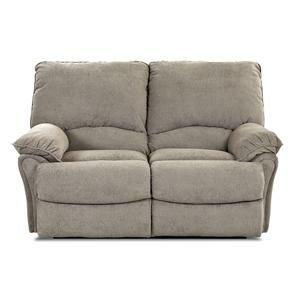 You can recline back with a touch of the power recline button, prop your feet up and enjoy a movie, TV or take a nap. Create a place in your home where you like to spend time alone or with others. Use this sofa with a chair or loveseat to create the ideal family living room in your home. 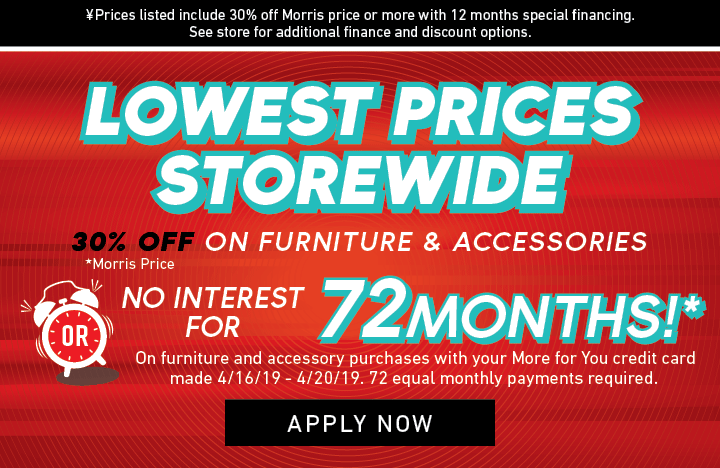 The Weatherstone Casual Power Reclining Sofa by Elliston Place at Morris Home in the Dayton, Cincinnati, Columbus, Ohio, Northern Kentucky area. Product availability may vary. Contact us for the most current availability on this product. 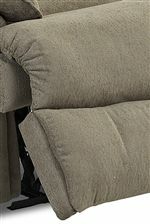 Arm Plush pillow arms with welt cord. Leg or Skirt Hidden recliner bases. This reclining collection brings you pieces for your home that allow you to create a comfy and cozy spot to gather. Pieces from this collection have padded chaises, pub style backs and pillow arms on either side. Use a reclining sofa and loveseat together or sectional sofa to update your entire family living room. 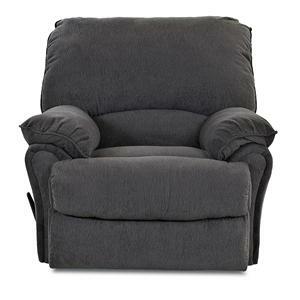 Different reclining chair options allow you to have the chair that you want in your home. Choose between swivel, rocking, gliding or a combination for a chair that is comfy and a great place to relax. 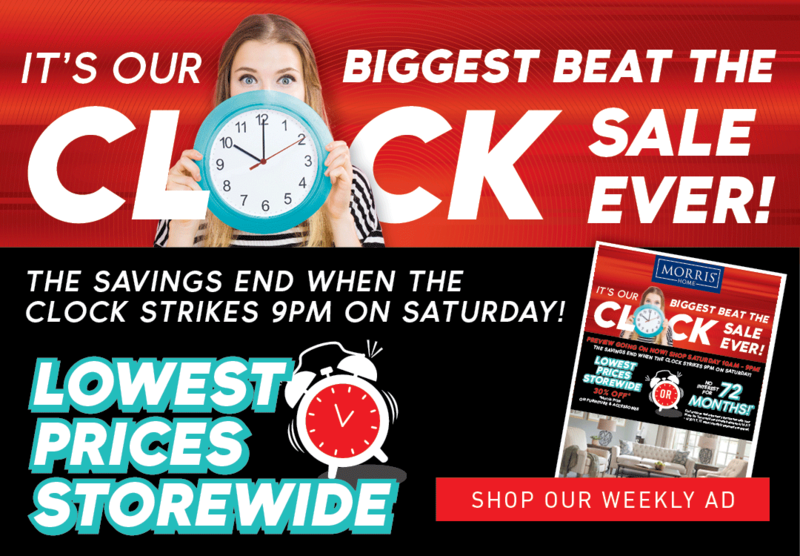 The Weatherstone collection is a great option if you are looking for Casual furniture in the Dayton, Cincinnati, Columbus, Ohio, Northern Kentucky area. Browse other items in the Weatherstone collection from Morris Home in the Dayton, Cincinnati, Columbus, Ohio, Northern Kentucky area.